Well-travelled tourists to Greece consider Kefalonia as boasting the most scenic beaches among the Greek Islands. 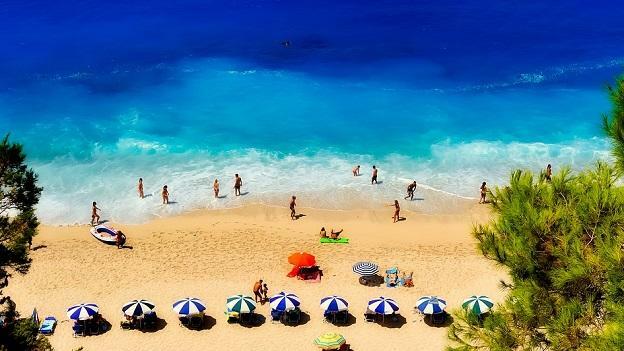 Kefalonia, located on the Northwest coast of Greece, has a light population of about 37,000 souls, offering 37 sandy and warm beaches to explore along its 236 km of coastline. The island offers wonderful opportunities to pop out of bed from any number of private villas in Kefalonia and take a stroll among the many mountains on the island. In fact, this Ionian island is the most mountainous in the island chain with Mount Ainos as its tallest peak at 1,628 meters. The rocky coastline offers a well-paced scattering of both pebble and white, sandy beaches. Tourists can enjoy the outstanding aquamarine sea at Myrtos Bay situated on the Northwest side of the island. Assos village, a tiny hamlet, is easily spied from here, which is overseen by a Venetian fortress. Luxury yachts and fishing caiques line the harbour in the pretty Venetian village of Fiscardo. The pleasant town of Argostoli is home to about a third of the population of the island, while Lixouri holds another third. The remainder of the population is scattered about at a very thin rate. A day trip to Kaminia beach to check out the rare loggerhead turtle is a treat for the children. On the east coast, tourists can watch the rare monk seal play in the water. Another point of interest is the splendid archaeological museum at Argostoli. It holds fascinating artefacts that go back to 40,000 BC, including coins, articles from ancient Mycenaean tombs and spectacular finds from the Roman Empire burial sites, including glass pots, bronze implements, gold earrings and bronze masks. It’s believed that the apostle Saint Paul was shipwrecked here in 59 AD and stayed three months. Tourists on holiday have a wide selection of villas in Kefalonia to stay at and make into a base from which to explore this lightly trod island, including fun excursions to the mysterious underground lake and Myrtos beach. 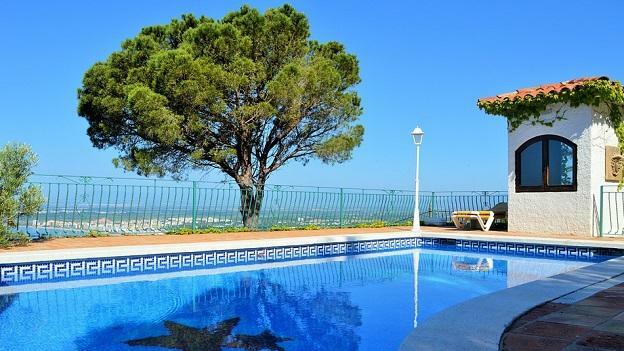 Villa accommodations include both very private apartments and homes. 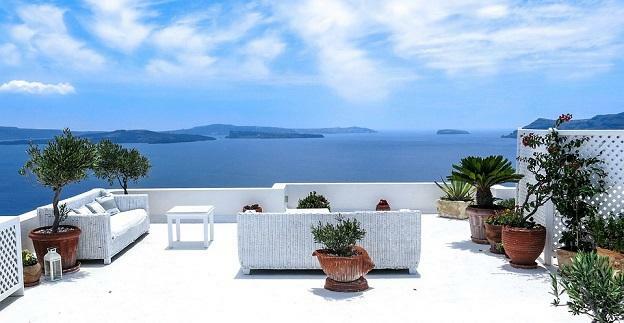 Tourists on holiday may choose villas that sleep from a single person up to 10 or more people. Bedrooms range from one and up to four. A single bedroom may accommodate up to four individuals. Couples, of course, can arrange a single bedroom for themselves.